Imo State Governor Rochas Okorocha has said he stands a better chance of becoming Nigeria’s President in 2023. 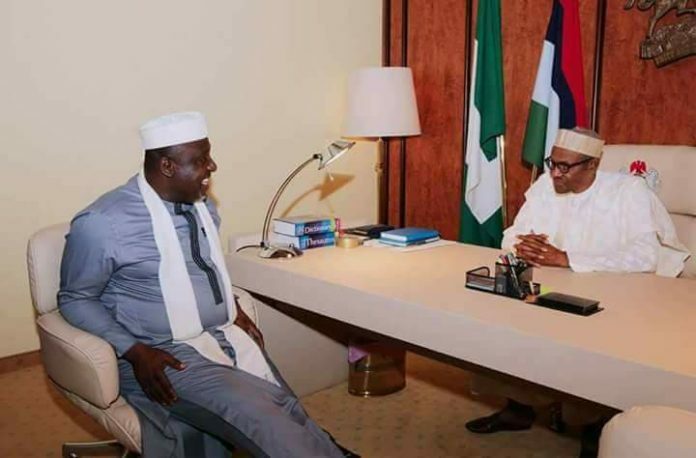 Okorocha, who is a chieftain of the ruling All Progressives Congress, APC, made the declaration while addressing newsmen at the state’s Government House in Owerri, the state capital, yesterday. ”I stand a better chance of making the Presidency in 2023 but my greatest challenge will come from the Igbo. It is our character. “It will be a foolish thing to imagine that the Igbo will support me,” he said. Okorocha stated that the support he required to achieve his presidential aspiration will come from other regions.